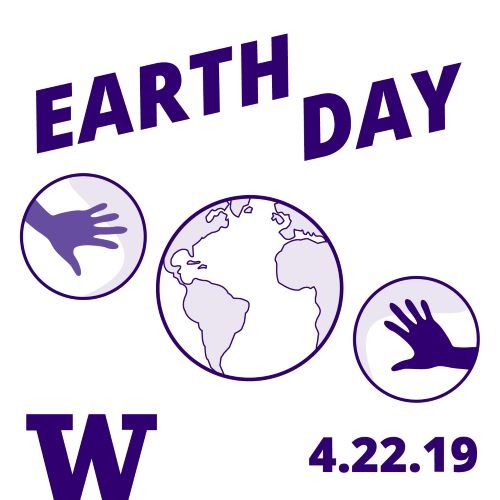 Students who are interested in being a part of the Earth Day planning committee can email Toren Elste, UW Sustainability Program Specialist, at tee10. All UW departments and groups are encouraged to create their own event during the month of April focusing on diversity, environmental or social justice, or sustainability as part of Earth Week. To have your event included on the UW’s Earth Week event calendar, email sustainability.